Could Blockchain Have Prevented the Recent E. coli Outbreak? 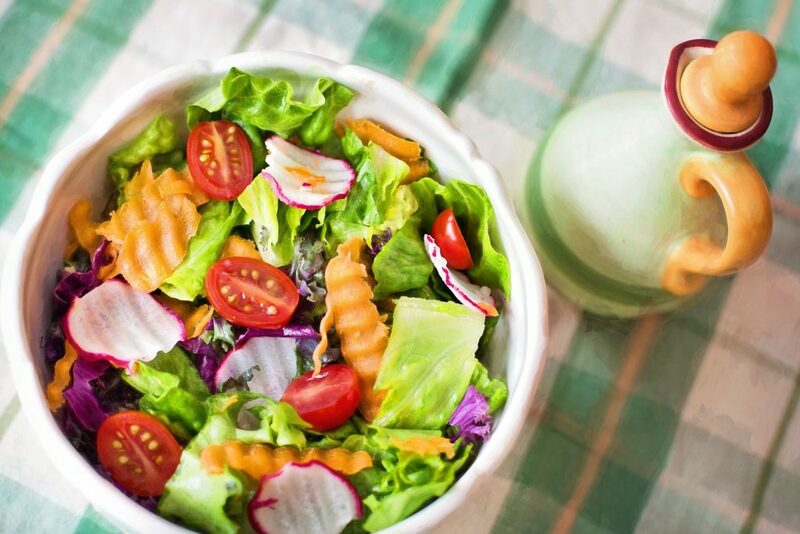 Earlier this year, the US Center for Disease Control (CDC) released a press statement warning consumers that E. coli had contaminated Romaine Lettuce grown in the Yuma, Arizona agricultural region. However, before the contamination was noticed, the lettuce containing traces of E. coli had already been distributed throughout the country and ‘consumed’ by consumers. Two-hundred-ten cases of foodborne illness due to E. coli were reported in 36 states throughout the US. By the time the outbreak was contained, the E. coli bacteria had hospitalized 96 people and took the lives of 5 victims. On September 19, 2018, the CDC declared a separate outbreak of E.coli involving ground beef products originating from Colorado. The contaminated ground beef, which was manufactured by Cargill Meat Solutions, spread across four states, affected a total of 18 people and caused the death of one individual. 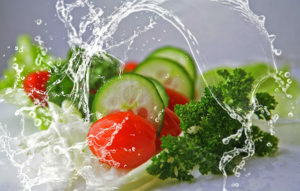 This recent case and the earlier outbreak involving Romaine Lettuce are not the only two cases of food contamination in the US since the start of 2018. The Washington State Department of Health has issued 46 food recalls since the Romaine Lettuce incident in April. The list includes Taco Bell’s Cheese Dip, which was recalled for the potential growth of Clostridium botulinum, and Goldfish Crackers, which contained Salmonella. 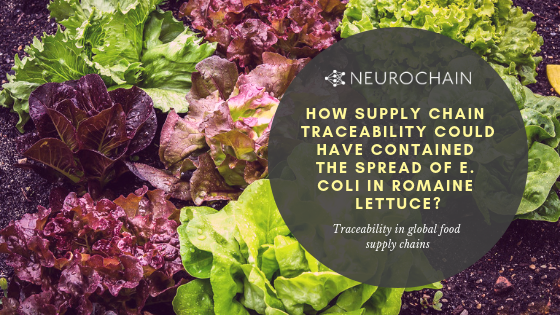 The two E. coli outbreaks and several additional food contamination cases indicate the vital importance of supply chain traceability. How Did the CDC Discover the E. coli Outbreak? To help identify outbreaks, the CDC has developed PulseNet, a traceability technology to track common strains of bacteria amongst sick patients. While PulseNet effectively detects potential outbreaks, it fails to detect the source of contamination and identify the specific products infected. During the Romaine Lettuce outbreak, PulseNet initially confirmed the outbreak on April 10, 2018. However, it took CDC officials three additional days to make an educated guess as to what product was contaminated with E. coli. On April 13, 2018, the CDC was reasonably confident that Romaine Lettuce was the courier of the bacteria, yet they could still not identify the specific suppliers. As a precautionary measure, grocery stores and restaurants around the nation discarded Romaine lettuce that was grown in the Yuma agricultural region. Consumers that had purchased Romaine lettuce were instructed to throw it away if they did not know where it originated. How Did the CDC Identify Romaine Lettuce as the Contaminated Produce? Between April 10, 2018, and April 13, 2018, the CDC interviewed patients who were infected with E.coli and asked them which foods they had consumed during the week before showing symptoms. The interviews found that 93% of patients had consumed Romaine Lettuce within a week of infection. There was a statistically significant difference between the average weekly consumption of Romaine Lettuce by the interviewees (93%) when compared to healthy individuals (46%). The other 7% reported having come in contact with someone who consumed Romaine Lettuce. The CDC then attempted to track the Romaine Lettuce back to the grower; however, they have still not pinpointed the exact origin. On the contrary, the CDC suspected that the outbreak originated in the Yuma, Arizona agricultural region. Later testing confirmed that E. coli was present in water samples taken from the region. How Supply Chain Traceability Could Have Identified the Courier in 3 Seconds vs. 3 Days? It took three days for the CDC to identify Romaine Lettuce as the courier of the bacteria with a significant margin of uncertainty. During those three days, consumers continued to eat infected Romaine Lettuce. Additionally, the CDC had no way of knowing that other products had not been contaminated. The Blockchain could have pinpointed the source of the outbreak in 3 seconds, potentially saving people from hospitalization and even death. The Blockchain, which is the technology that makes supply chain traceability possible, is a distributed ledger system that automatically keeps track of the movement of goods – from the farm to the plate. Because it is decentralized, the transaction records stored on the blockchain are fraud-proof; a company trying to avoid liability can’t deflect the blame elsewhere. Supply chain traceability, powered by the blockchain, is the solutions to overcoming the limitations of the CDC’s PulseNet. Blockchain can detect the source of contamination and identify the specific products infected. This allows producers to quickly halt future shipments and notify customers that purchased infected products. Similar to the methodology used by the CDC to identify the outbreak source, the supply chain traceability applications compare the purchase records of the infected victims and find a commonality amongst the food items purchased. Since the blockchain already has a record of the exact origin of each item, it can instantaneously trace the supplier by following the supply chain map. Furthermore, supply chain traceability applications can also inform grocery stores and restaurants if their produce may have been infected. NeuroChain is the next generation of blockchain capable of instantaneous tracking millions of products moving along the supply change. Current blockchain protocols lack speed and scalability. When preventing the spread of disease, every second counts. Read this article to find out more about how NeuroChain is working to implement traceability in global supply chains. NeuroChain, let’s build a better world! Follow us on Telegram, Facebook, Twitter and YouTube. If you have any questions, feel free to get in touch with NeuroChain Team, and we will answer you as soon as possible!